Accounts in the form of statutory financial statements, management accounts or more specific departmental or strategic information can be produced by us to your requirements. 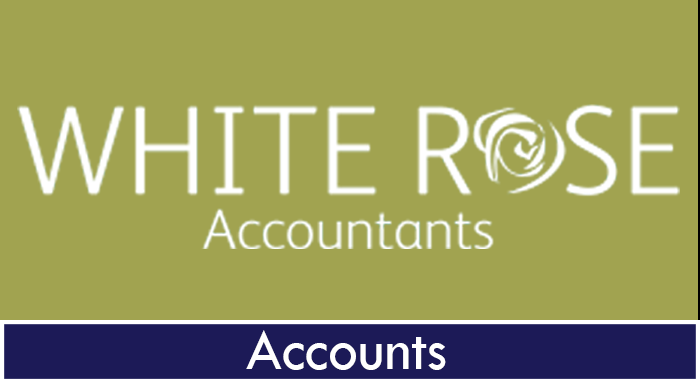 At White Rose Accountants, we take care to ensure that your company fulfills its legal obligations when it comes to delivering documents to Companies House - even if the company is dormant. If you don’t comply, there could be serious consequences. The registrar might assume that the company is no longer carrying on business or in operation and take steps to strike it from the register. If the registrar strikes a company off the register, it ceases to exist and its assets become Crown property. Where a company is in operation, the company’s officers could be prosecuted because they are personally responsible for ensuring that they submit company information on time. Failing to do so is a criminal offence. In addition, there is an automatic civil penalty for submitting accounts late. The requirement to file annual documents applies to all companies, including small companies such as flat management companies. You should read this guide together with the Companies Act 2006 and the relevant regulations which are available to view on the UK legislation website. If you need further information, please contact us. These can either be in a traditional format or bespoke to your reporting requirements. At White Rose we believe that preparation is nothing without interpretation. At White Rose we tailor financial presentations to the needs of our clients. Management accounts are not just full formal accounts for a shorter period. It is often important to provide targeted information on specific departments, products or business sectors. We can provide statutory financial statements which are fully compliant with UK GAAP for all small and medium sized enterprises not subject to statutory audit. 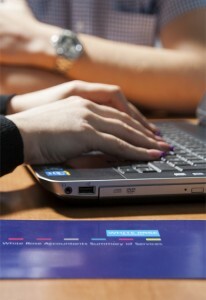 We often work with registered auditors providing an important bridge between them and the client. Our accounts production software is fully compliant and up to date to ensure that the accounts filed at Companies House are correct.